It’s mentioned in the Bible and written in Sanskrit, it’s believed to have been used for over 6000 years – perhaps food back then wasn’t as bland as one would expect! Coriander, as we know it, is known in North America as Cilantro, well that is used to refer to the leaves and stalk, which makes sense as the seed gives an entirely different flavour. Corriander is thought to have originated in the Mediterranean, although we associate it with Asian and Mexican cuisine. 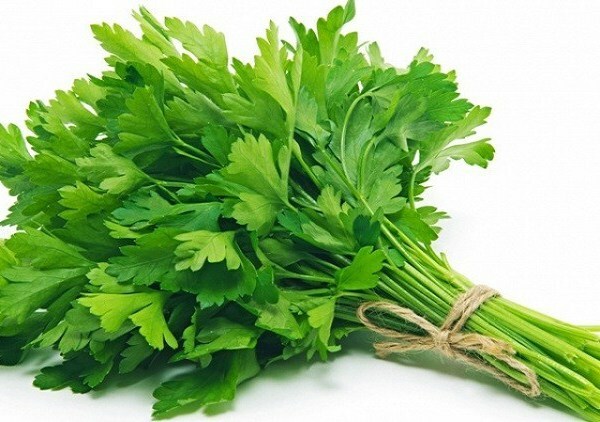 In Chinese cooking it is referred to as ‘Chinese Parsley’. With an aromatic sometimes soapy flavour it isn’t everyone’s cup of tea but I love it! Due to its pungency a wine pairing that we would suggest is a fragrant Gewürztraminer or Chenin Blanc – at our wine and spice pairing event (Pinot & Paprika) we made a Snapper Cerviche with Coriander Chutney and paired it with our Sauvignon de Touraine by Guy Alion. Take a fresh Red Snapper filet and cut into 2cm pieces. In a pyrex dish add finely diced red onion (1/2 an Onion), a cup of chopped, seeded tomatoes, a finely chopped red chilli, 2 teaspoons of salt. Cover with lemon and lime juice – about a cup in all, and add some ground oregano and a splash of Tobasco. Give it a jiggle every hour to be sure all the fish is exposed to the acids. After several hours the fish will turn white as it cooks in the acid – it’s amazing! Basically blitz the lot together and eat it nice and fresh – a brilliant dip or accompaniment to Indan food too – adds a lovely breath of freshness.